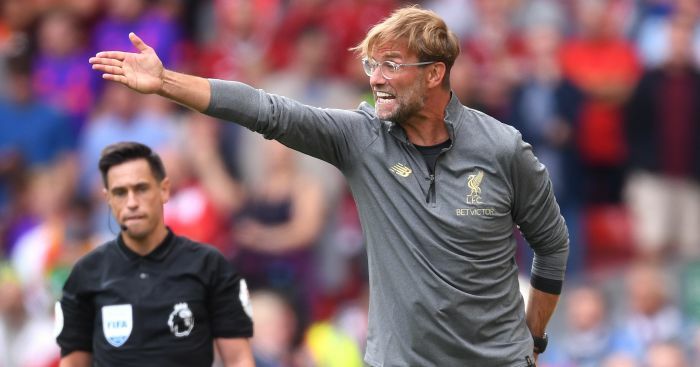 Liverpool manager Jurgen Klopp admitted tougher tests await after opening their Premier League campaign with a comfortable 4-0 win over West Ham. Mohamed Salah picked up where he left off last season with his 45th goal in 53 appearances for the club while Sadio Mane maintained his record of scoring in each opening match of the campaign since he moved to Anfield in 2016. 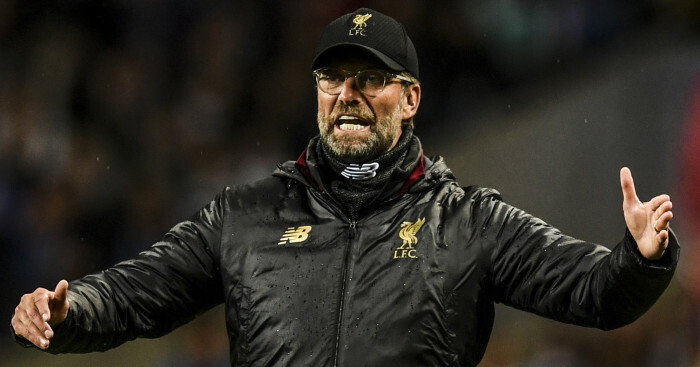 Daniel Sturridge completed the rout by finding the net with his first touch after coming on as a substitute and while the result justified Liverpool’s billing as second-favourites behind Manchester City, Klopp knew it was comfortable against the Hammers. “West Ham will play for sure a good season but they are not the Uniteds, the Citys. We have to be ready week in week out for the challenges,” he said. “This season will be unbelievable hard. We have expectations as well. That is already enough to feel completely different before a Premier League game. 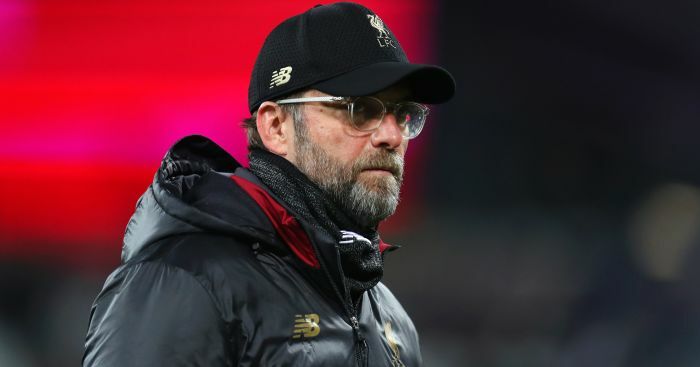 Key to Liverpool’s elevated position as City’s nearest challengers, despite finishing 25 points behind in fourth last season, is their £170million summer investment on four players. 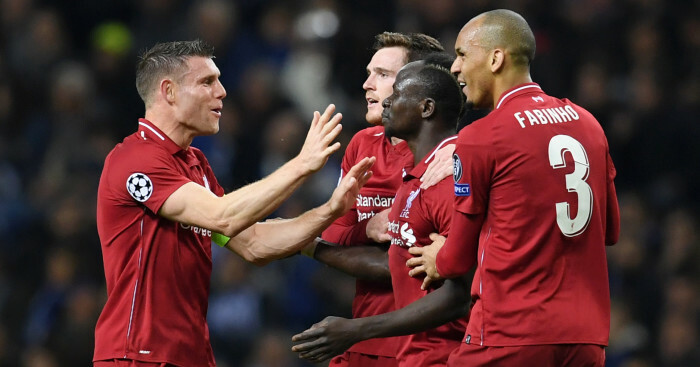 Only two of those started: one, goalkeeper Alisson Becker, had a gentle introduction, while the other, Naby Keita, looked a force to be reckoned with even at this early stage. “Nice, good performance of course. I don’t make the difference between a new player and a player, exactly a similar importance that Milly (James Milner) and Gini (Wijnaldum) are ready to make the next step. “Naby is in because he is a really good player. He has settled really quick in a similar position and style of play to Leipzig. Mane scored 20 goals last season, the last coming in the Champions League defeat to Real Madrid in May, and he is up and running with two already. “Sometimes it’s difficult to start the season but we started very well in pre-season, we won almost every game,” he told liverpoolfc.com.